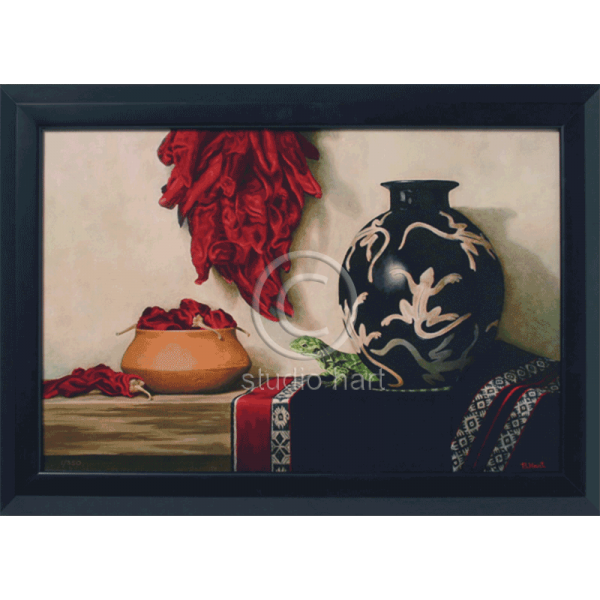 Materials: Giclee print on canvas, mounted on board. Ebony black frame. Size: Canvas 16×24″. Framed 20×28″.